With a drive for accountability, plenty of patience, and management blessing to think about innovative solutions to historically complicated problems, we think we’ve come up with a few tricks to help add transparency to brand marketing spend. Coley Dale leads the Ctrip Data Innovation Labs, which strives to cultivate new processes for increased accountability and profitability across all business units, as well as research opportunities where big data can provide new insights or solve existing problems. 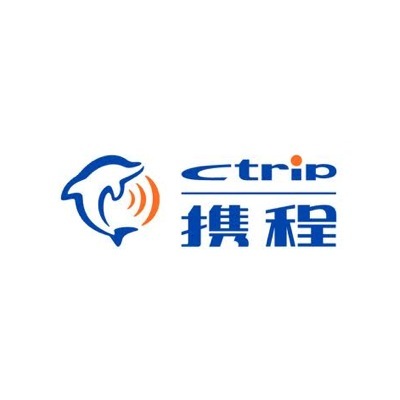 He’s worked at Ctrip for nearly 7 years, previously working in various roles in business development and online marketing. Originally hailing from New England, he studied Economics and Chinese at Trinity College, and holds an MBA from the University of Chicago Booth School of Business.